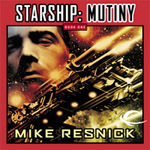 Mike Resnick (1942 – ) is a prolific American Science Fiction and Fantasy writer (and editor). His stories are often inspired by his wife, Carol. In the 1960s and 1970s, like many of his peers, Resnick wrote sleeze novels under pseudonyms. 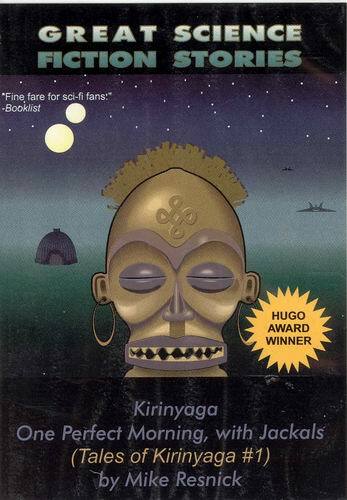 His visits to Kenya inspired the hallowed Kirinyaga stories, and indeed, fable and legend, references to historical writers and events all wynd their way through his impressive body of work. Humor, sentiment and emotion are also central elements of a typical Resnick story. Many Resnick short stories feature robots and religion. He is a frequent and welcome visitor to conventions. 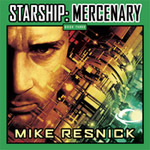 By Mike Resnick; Read by Chris? 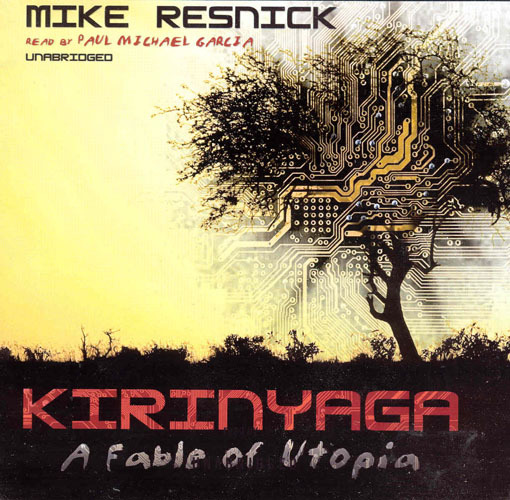 Today we are proud to present a story by Mike Resnick. The story is The Last Dog, be warned you may find this is a very sad story. If your not able to cry where your at, you may wish to hold off on listening to the story. Once I knew all the secrets of the universe. With no more than a thought I could bring Time to a stop, reverse it in its course, twist it around my finger like a piece of string. By force of will alone I could pass among the stars and the galaxies. I could create life out of nothingness, and turn living, breathing worlds into dust. This tale was nominated for a Hugo Award (2008) in the short story category. The former tale is inspired by the writings of Damon Runyon, the latter was nominated for a Hugo Award (2008). 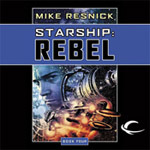 First appeared in Baen’s Universe, October 2008. Nominated for a “best short story” Hugo Award. 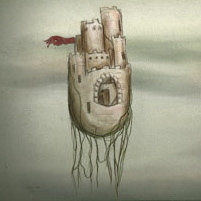 Editor Steve Eley picked this melancholic tale for podcast. The story is reminiscent of Pat Murphy‘s classic Rachel In Love. Escape Pod editor Steve Eley picked this story along with 3 other Hugo nominated short stories for podcast in the Spring of 2006. 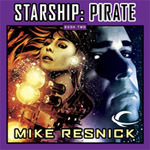 The podcast of this story has lead to a successful movie rights purchase for Resnick. About atheism and his writing. Where are the current markets for short sf? Are some better than others? 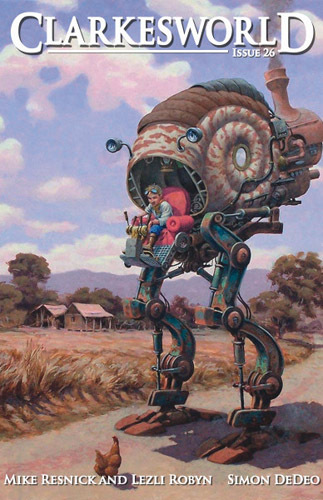 What is the place for short fiction in the science fiction field today?